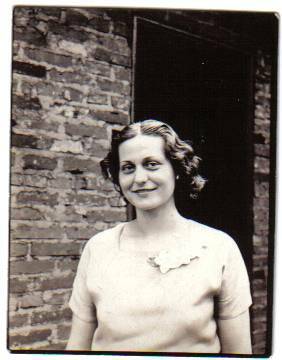 Comments: c1940 Woman (Nee: ) | Pa United States | 1921-1940 | Comments: Wanted any information on this unknown woman. Photo taken by Ed Malnak from Mt. Pleasant, PA.